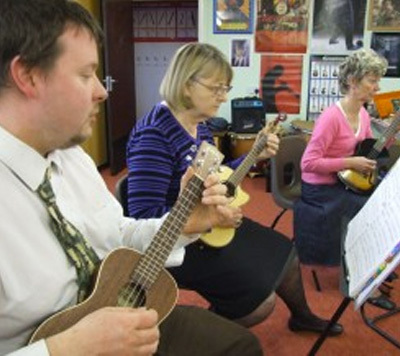 The Music Junction offers workshops to schools. Instead of a one-size fits all approach we will tailor our workshops to suit your needs. 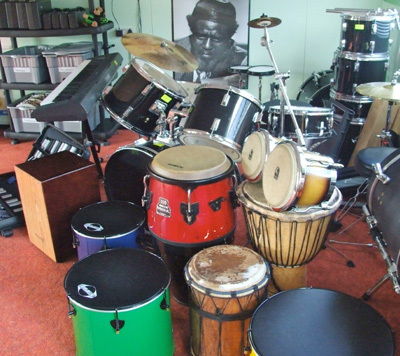 In the past schools have had Samba, Latin percussion and school bands as the main focus of their workshops. If you have anything in mind or wish to discuss ideas please contact Nathan here. 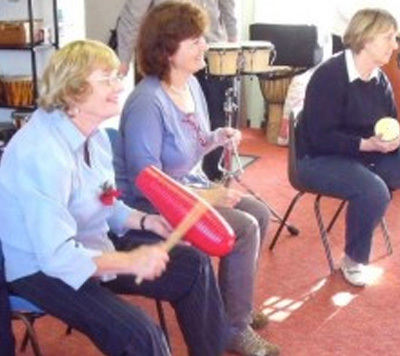 The Music Junction occasionally runs short courses or a series of workshops. These are aimed at both adults/young people and are linked to the skills that are being developed in our weekly ensembles. 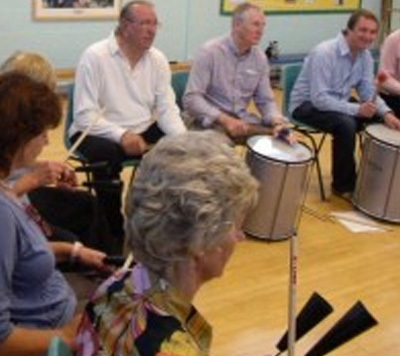 We feel that there are a number of key musical elements that are often overlooked but which are crucial aspects of achieving the highest possible standard. The courses not only offer a chance to work on these skills in a group situation but also provide a scheme of work to take away if you wish to aid on-going development.